Slow PC? PC won’t start? Windows errors? Cracked laptop screen? Black laptop display? Get your laptop screen replaced quickly. We stock most screens and can have your laptop fixed the same day. Your tablet is precious. Your data, games, photos and more are on there. When disaster strikes and your screen or another part is not working, it may seem like all is lost. 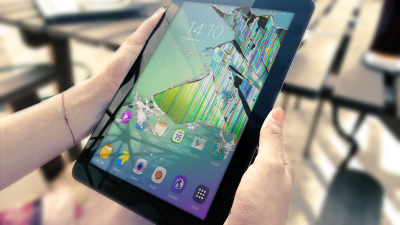 Don’t worry, we are here to help you restore order with your tablet. We’ve repaired phones that have been fixed before from other repair shops and they were missing screws, not secured, and probably caused other issues. Not us. 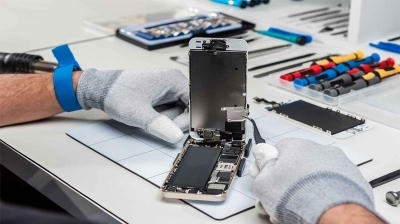 We have been repairing phones since day one and will ensure it is done right the first time. 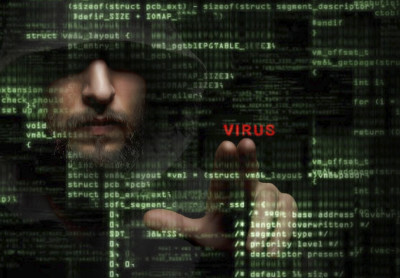 Our experts will remove your computer viruses quickly and protect you from future viruses. 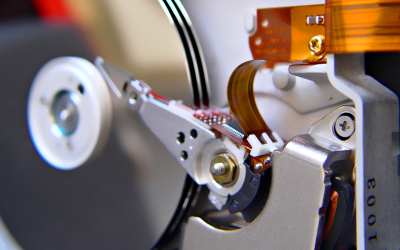 We will remove your computer virus during the same day right away, in more severe cases, it may take up to the next day to remove your virus or infection. A slow or freezing computer is not ideal if you’re trying to be productive. Many things could cause your computer to run slowly. Reverting your computer back to how it ran when you first bought it is the ultimate objective. 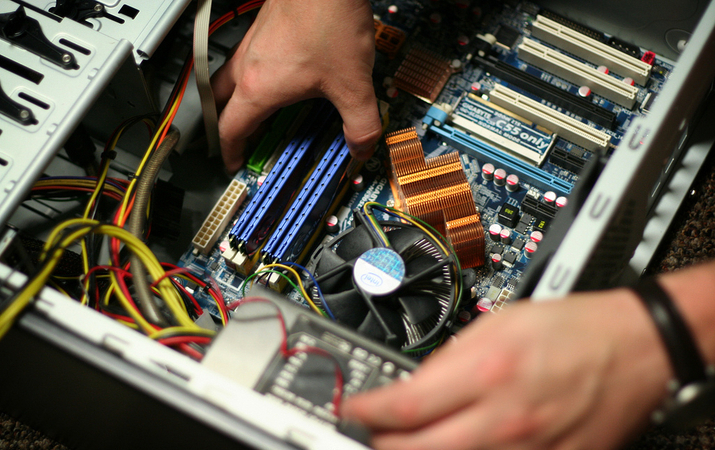 We are here to figure out why your PC or Mac is running slowly and how to get it back on track. 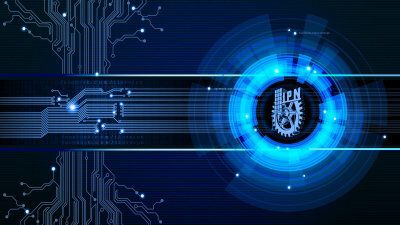 Want to increase your system’s speed and responsiveness? 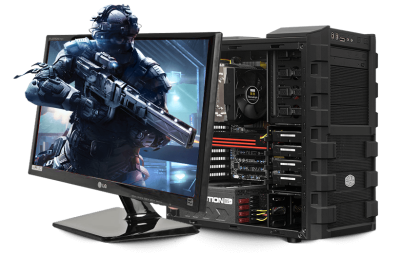 There are numerous ways that we can improve your system for you, including memory upgrades, computer hard drive upgrades, adding more powerful graphics cards, increasing the number of USB ports and things like peripherals. 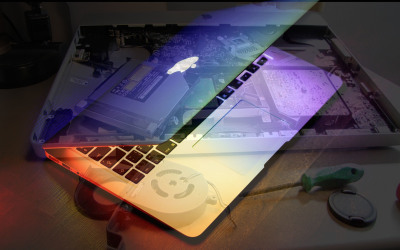 We recover from the worst of disasters, including: non-powering external drives, clicking drives, and dead computers. No data, no charge. ​Premium chassis with high end materials and best in class components. 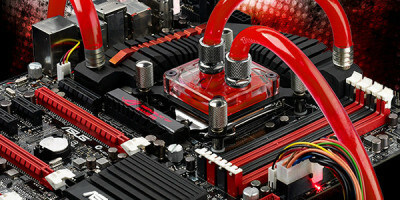 These enthusiast computers offer bold looks, incredible performance, and amazing cooling systems. A website is a necessary tool for nearly every business and organization. 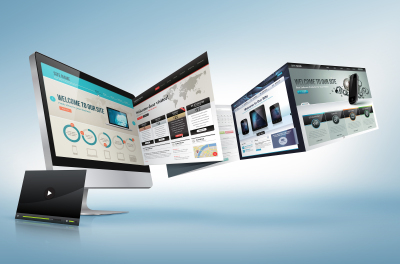 An effective, beautiful website is a game changer. We design top-notch responsive sites with care given to everything from information architecture to content, color to typography, UX to ecommerce. We do complete website development.